My latest website has just gone live.The client is very happy and we are planning to work together on another site in the near future. 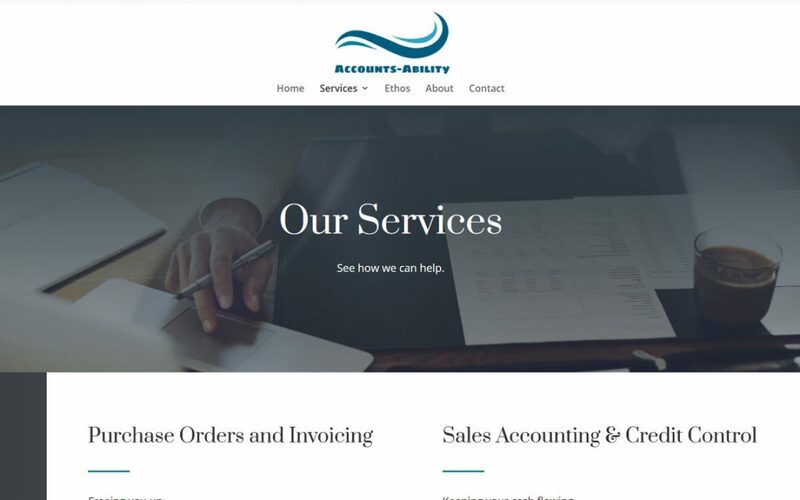 The client had started building his own website for his accountancy business, but it was not turning out quite as well as expected. Sites such as Wix and others tell you how easy it is to set up a website and how you don’t need a professional website designer. However, this is certainly not always the case and I have seen many websites that have gone down this route in the hope of saving money and end up poorly designed. Further, they often still cost a fair amount and over a few years can cost far more than getting a website designed by me!